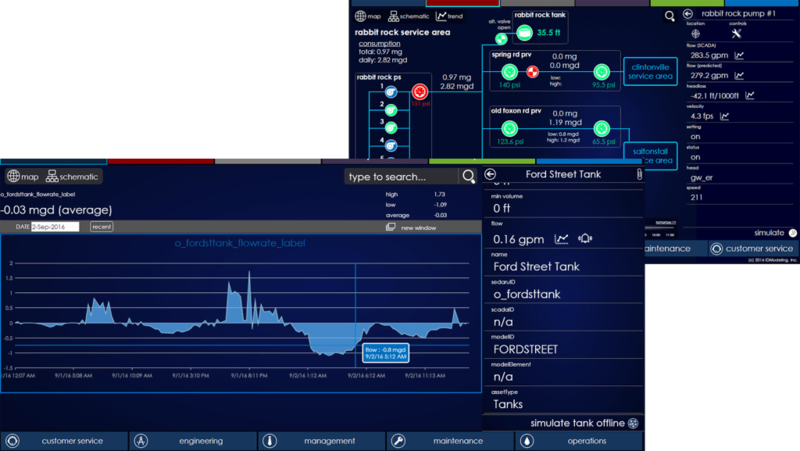 Sedaru Presents Real-Time Operations at AWWA WIC! Join Sedaru in booth #408 at AWWA Water Infrastructure Conference to see how Sedaru is working with utilities to optimize how utility infrastructure is managed. Sedaru works with utilities to deliver enterprise utility management, inclusive of unified real-time performance data and work management, dynamic asset management, streamlined field data collection, easy-to-use hydraulic modeling, real-time modeling and operations, and more.